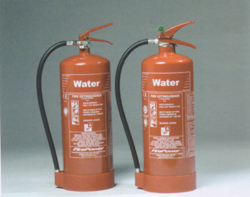 Click on the links below to view more information about the different types of extinguishers Fires involving freely burning materials. 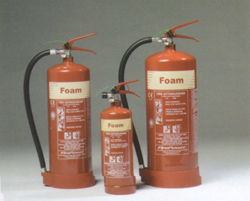 For example wood, paper, textiles and carbonaceous materials Fires involving flammable liquids. For example petrol and spirits. 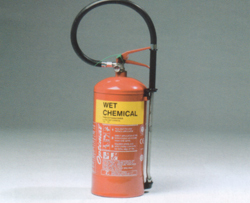 NOT ALCOHOL OR COOKING OIL Fires involving flammable gases. For example butane and propane. Fires involving flammable metals. 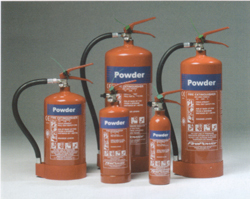 For example magnesium and lithium Fires involving electrical equipment. For example photo-copiers fax machines Fires involving cooking oil and fat.